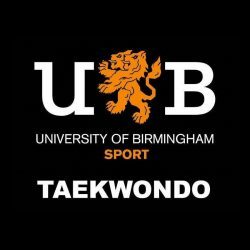 Welcome to University of Birmingham’s Taekwondo Club. The premier Taekwondo Club in Birmingham. The club caters to all abilities, from beginners to Dan grades, and to all talents, be it poomsae or sparring. 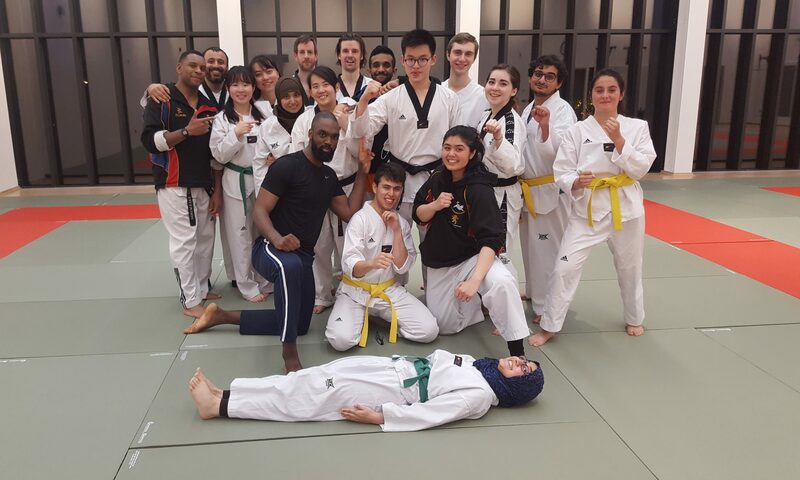 The club is one of the oldest clubs at the University and the biggest Taekwondo club in Birmingham. Our members have included Olympic hopefuls and BSTF Student Nationals Gold Medallists. We train 3 times a week in the new, state-of-the-art University of Birmingham Sport and Fitness Centre. The club teaches all abilities, from beginners to Dan grades, and caters to all interests, be it Poomsae or Sparring. With 3 gradings a year, we make sure all our students are the very best they can be. Alongside training we have socials, seminars run by Master S.H Blomeley 6th Dan, regular competitions for sparring and poomsae, and free extra training sessions. We are a WT style club but we openly welcome those from other federations. Training is 3 times a week in the new state-of-the-art University of Birmingham Sport and Fitness Centre.